Philly Socialholic: Hunter for Target Arrives in Philly this Saturday! Hunter for Target Coming this Saturday! This spring, Target is partnering with Hunter – a British heritage brand – on a limited-edition lifestyle collection that brings the entire family together to enjoy the great outdoors. Hunter for Target includes home and outdoor goods, as well as boots, sandals, jackets, tops, bottoms, backpacks, duffels and small accessories for women, men, girls, boys and toddlers. A number of items in the collection are a first for Hunter, including many of the home and outdoor goods, such as hammocks, sunshades and coolers. Hunter for Target includes more than 300 items. Products range in price from $5-$80, with the majority of items under $30. The collection will be available at select Target stores (most of the stores in the Philadelphia region! Yeah!) and on Target.com Saturday, April 14 through June 14, or while supplies last. In a year when the rights of immigrants are more important than ever, the sixth annual Garces Foundation Benefit has gone all out with making this the best event yet. 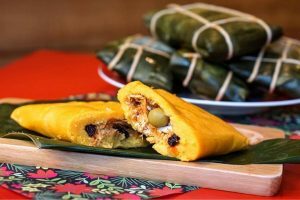 Chef Jose Garces has handpicked a group of local chefs to deliver an unforgettable epicurean experience, highlighting Philadelphia’s unique culinary talent. Throughout the evening guests will enjoy everything with a local twist – cocktails made with local spirits, regional handcraft beer, design and décor made by local artists such as Petals Lane and Event FX and more. Additionally, Entertainment will be provided by American Deluxe. 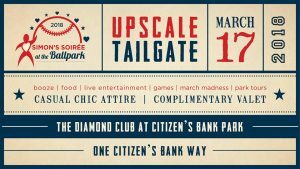 Join Simon’s Fund for their annual gala, the 2018 Simon’s Soiree on Saturday, March 17. 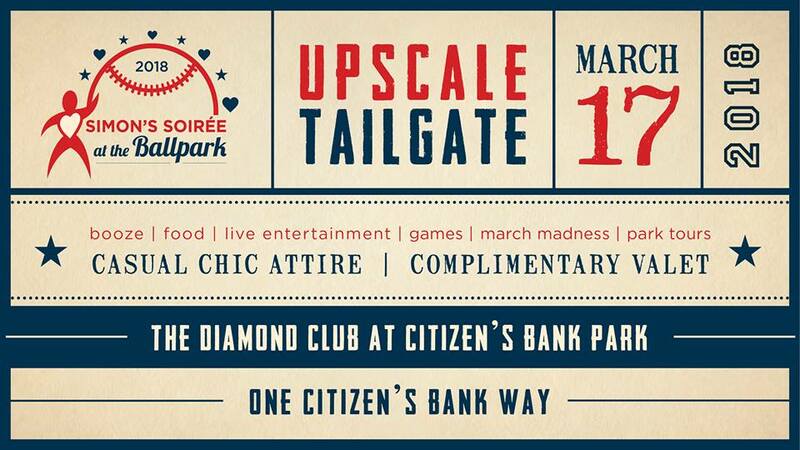 This year’s event is headed to Citizen’s Bank Bank at the Diamond Club. Two local heart heroes will be recognized this year for their efforts and accomplishments: Dr. Robert Kleiman of ERT and Gabe Infante of St. Joe’s Prep. Funds will be raised to continue the Simon’s Fund mission, to protect hearts and to save the life of one child . . . and then another, by raising awareness about the warning signs and conditions that lead to sudden cardiac arrest (SCA) and death. To purchase tickets visit: www.simonsfund.com. Exciting news for Ardmore! 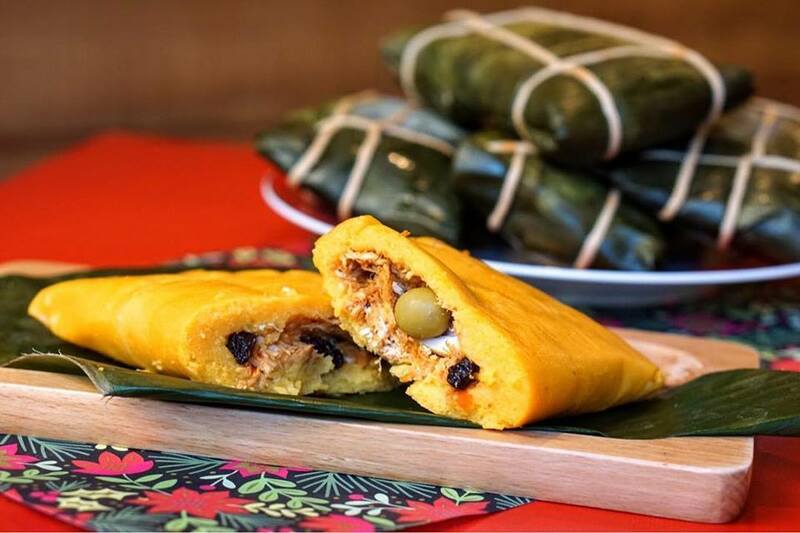 Justin Weathers and Joe Monnich, former Stephen Starr Alums and current partners in Stove & Tap in Lansdale and Al Pastor in Exton, announce plans for the opening of The Bercy. The Bercy will be located at 7 East Lancaster Avenue in Ardmore in the former Haverford Trust building from the 1920’s that most recently housed Primavera Pizza Kitchen. A modern take on the classic French brasserie, The Bercy is named for a neighborhood in the 12th arrondissement of Paris. The restaurant will open for dinner initially, with a projected opening in early April. Lunch, weekday breakfast, and weekend brunch will be added by in the Spring, to provide all-day dining and café options, seven days a week. For more information visit :www.thebercy.com. 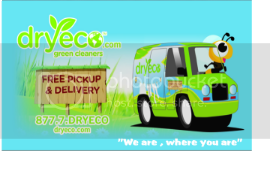 Reservations are available on Reserve.com. Find The Bercy on Instagram @thebercy and on Facebook @TheBercy. 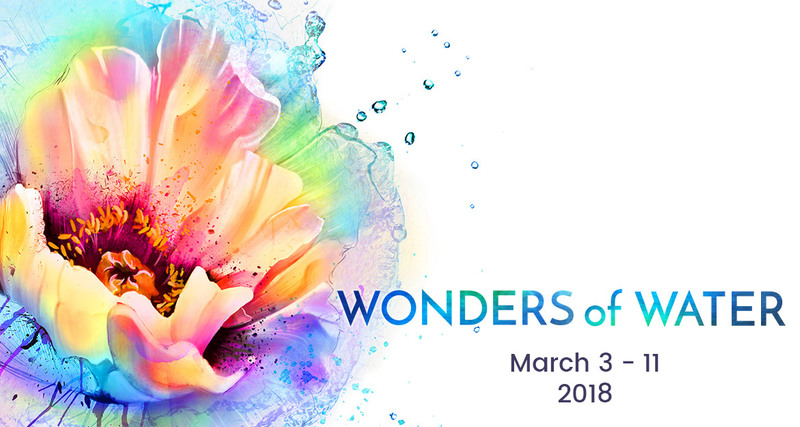 The time has come and the wait is over, the 2018 PHS Philadelphia Flower Show, “Wonders of Water,” will celebrate the beauty and life-sustaining interplay of horticulture and water, on March 3 to 11, 2018, at the Pennsylvania Convention Center. America’s leading floral and garden designers will create tropical jungles, temperate forests, native woodlands and arid landscapes, showcasing the astounding plants that thrive in each environment, from exquisite orchids and flowering vines to luminescent desert blooms. Guests will enter the show under a canopy of exotic flowers, and marvel at a modernistic, multi-level bamboo waterfall. An ever-shifting rain curtain will guide guests over a “suspended” rope bridge, and through a brilliant green rainforest. 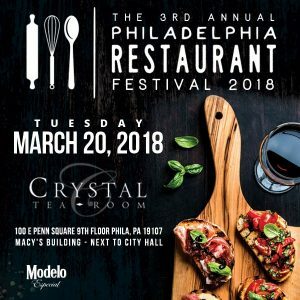 The Philadelphia Flower Show has been honored as the best event in the world by the International Festivals & Events Association, competing with events such as the Kentucky Derby Festival, Tournament of Roses Parade, Indianapolis 500 Festival, and other international celebrations. 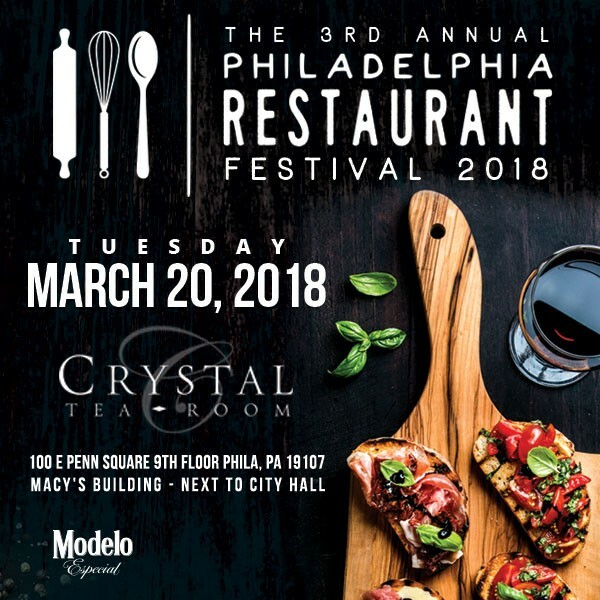 For more information about the PHS Philadelphia Flower Show and to purchase tickets, visit theflowershow.com, and follow on Facebook, Twitter and Instagram. Immerse yourself in the “Wonders of Water”. 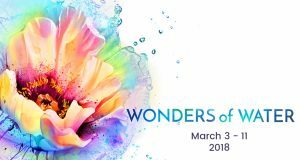 Hours of the 2018 PHS Philadelphia Flower Show: Saturday, March 3, 11 a.m. to 9 p.m. , Sunday, March 4, 8 a.m. to 9 p.m., Monday-Friday, March 5-9: 10 a.m. to 9 p.m. and finally, Saturday, March 10, 8 a.m. to 9 p.m. and Sunday, March 11, 8 a.m. to 6 p.m. 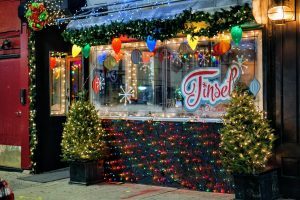 Midtown Village shines a bit more this season with the addition of TINSEL a Christmas themed pop-up bar presented by Teddy Sourias and Craft Concepts Group. This wonderland of Christmas crazy comes complete with a Krampus Room as well as a stocked-up bar of delicious seasonal cocktails and drafts. 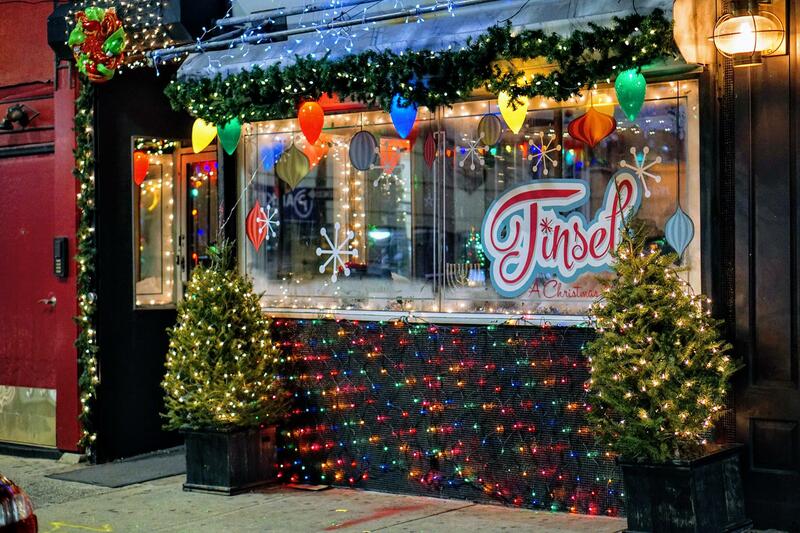 Tinsel will be open Tuesday through Thursday from 5:00 p.m. to 10:00 p.m., Friday and Saturday 2:00 p.m. to Midnight, and Sunday Noon to 5:00 p.m. Tinsel will offer happy hour specials Tuesday through Friday 5:00 p.m. to 7:00 p.m.
Philly Socialholic: Philadelphia Museum of Art Craft Show, Shoo Fry Thanksgiving Poutine, The Beaux Arts Ball, Great West Chester Craft Beer & Restaurant Stroll, and Taste of Philly! Shoo Fry will be serving a Thanksgiving Poutine to benefit the Children’s Hospital of Philadelphia. 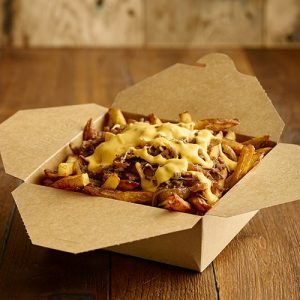 All proceeds from the Thanksgiving Poutine will be donated to CHOP; The Thanksgiving Poutine special is $10 and features turkey, stuffing, cheese curds, gravy and cranberry sauce on your choice of sweet potato tots or classic tots or French fries. 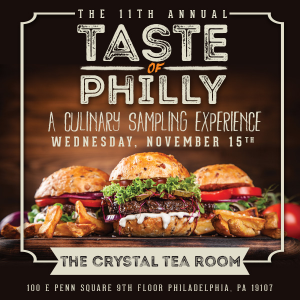 Visit Shoo Fry in Rittenhouse or Fishtown during the month of November. The Beaux Arts Ball is a masquerade tradition stretching back to the middle ages in Italy and France, and possibly even older. Guests who attend the joyous festivities go all-out with black tie regalia, high fashion, and masquerade costumes. This year’s theme is: THE ART OF THE MASK. On Friday, November 10, INVINCIBLE resurrects this epic gala, and they are opening their doors for an iconic evening or Art, Music, Food and Drink in benefit of Penn Radiation Oncology’s Quality of Life Program. Penn Medicine’s Department of Radiation Oncology is dedicated to providing patient-centered care by offering the most innovative and targeted cancer treatments in an environment that promotes an overall experience of healing. The Quality of Life Program, strengthens that mission by offering integrative therapies to improve an overall sense of health and wellness to patients and their caregivers. Further they will be supporting the Jack Brewer Foundation’s Hurricane Relief Efforts. 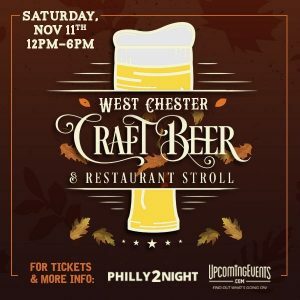 The Great West Chester Craft Beer & Restaurant Stroll will include 10+ amazing bars & restaurants on November 11th! Craft beer samples, drink & food specials, dozens of craft beer options, and so much more. An absolutely incredible value and one heck of a fun afternoon with friends! 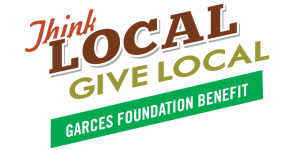 Philly Socialholic: Great Chefs Come Together For Great Charities!